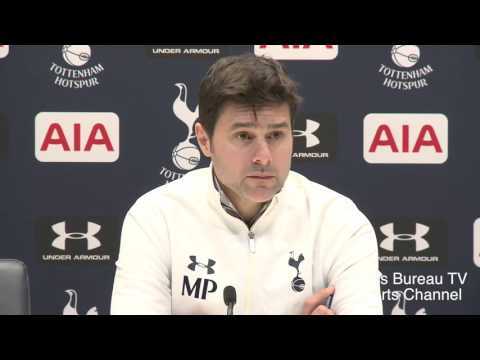 This was always going to be a difficult transfer window for Mauricio Pochettino. The mass exodus many were predicting has not materialised, though Kyle Walker has left for Manchester City and Danny Rose has cast major doubt on his future by going to The Sun to air his frustrations just days before the start of the new season. It’s clear the club’s lack of signings is a bone of contention, and it appears they could be set for more frustration in the market. The Telegraph suggest they are now having to fight Chelsea for the signing of Ross Barkley. Everton initially slapped a £50million price tag on the midfielder, but they may end up selling him for as little as £25m as he has just a year left on his contract. Ronald Koeman has confirmed the England international is on his way out of Goodison Park. It remains to be seen which London club manages to pull off what would arguably be one of the bargains of the summer. Time is running out of both Pochettino and Conte, as there are just three weeks of the window left, which would leave Barkley very little time to settle and prove his fitness. Having expressed his dismay at how thin his squad is looking, Antonio Conte has been promised he can make three more additions before Deadline Day.